Dr. Sanjeev Satwah was born in New Brunswick, NJ and grew up living in Somerset with his parents and brother. He attended Franklin High School in Somerset and graduated with a B.S. in Life Science as an inducted member of the Nu Ypsilon Tau Honor Society from New York Institute of Technology. He subsequently attended the University of Medicine and Dentistry of New Jersey and received his D.M.D. degree. Upon graduation, Dr. Satwah was the recipient of numerous awards and recognitions. For example, the New Jersey Dental School Student Leadership and Distinguished Service Award and the American Student Dental Association Award of Excellence. Following, he was one of two dentists to be accepted into the General Practice Residency Program at JFK Medical Center in Edison. 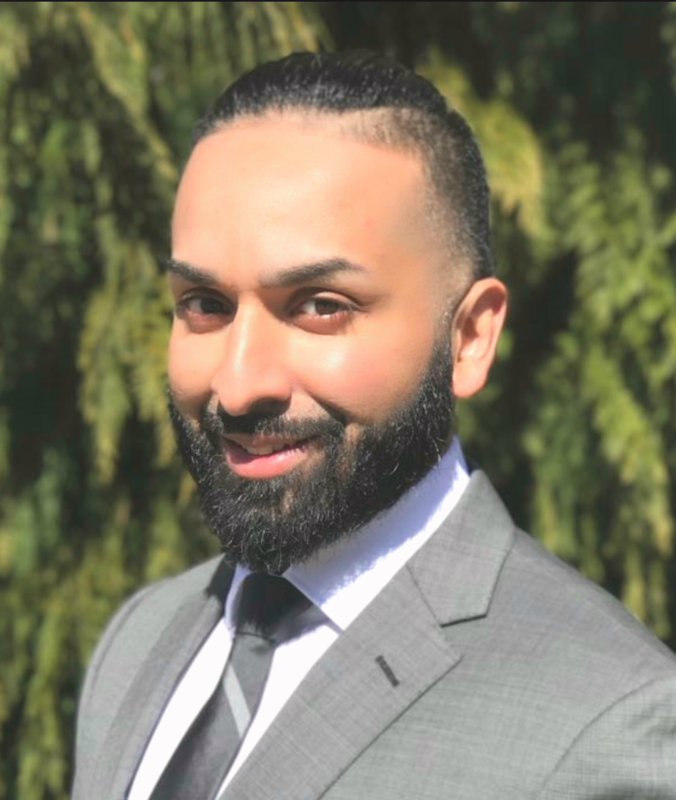 Dr. Satwah has been a part of the faculty at JFK Medical Center since being a resident, providing instruction to the dental residents in addition to providing volunteer dental care to the underprivileged citizens of the local community. At this time, he serves as the Assistant Chairman for the Department of Dentistry at JFK Medical Center. Dr. Satwah served as a clinical instructor in the Department of Periodontics at Rutgers School of Dental Medicine for 6 years, providing instruction to 3rd and 4th year dental students on the clinic floors. He successfully completed a two year Surgical and Prosthetic Implant program at New York University College of Dentistry. Dr. Satwah went on to earn his Master of Business Administration (M.B.A.) from the University of Massachusetts. Dr. Satwah feels that it is important to keep on top of the advances in dentistry by taking continuing education courses. This allows him to offer his patients the most progressive of quality care. In fact, he has earned over 1200 hours of continuing education. By demonstrating his advanced knowledge and ability in implant dentistry, Dr. Satwah has been awarded the distinction of Fellowship in the International Congress of Oral Implantologists (ICOI). Dr. Satwah has also received the distinction of a Fellowship in the Academy of General Dentistry (AGD). Dr. Satwah plays an active role in organized dentistry. He currently serves as the President for the Middlesex County Dental Society and is a Past President of the Indian Dental Association of North American-NJ. He is also an active member of the American Dental Association, the New Jersey Dental Association, and the Academy of General Dentistry -- for which he is the Public Relations Committee Chair. His hobbies include table tennis, fantasy football, volunteering, traveling and spending time with his family.